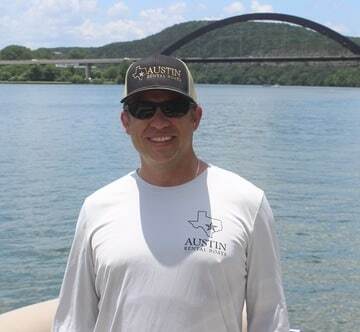 All of our Captains are TPWD Boaters safety course certified and most have advanced boating licenses, CPR certifications, Search and Rescue First Responders and more which makes our Captains the most professional and qualified Captains on Lake Austin. 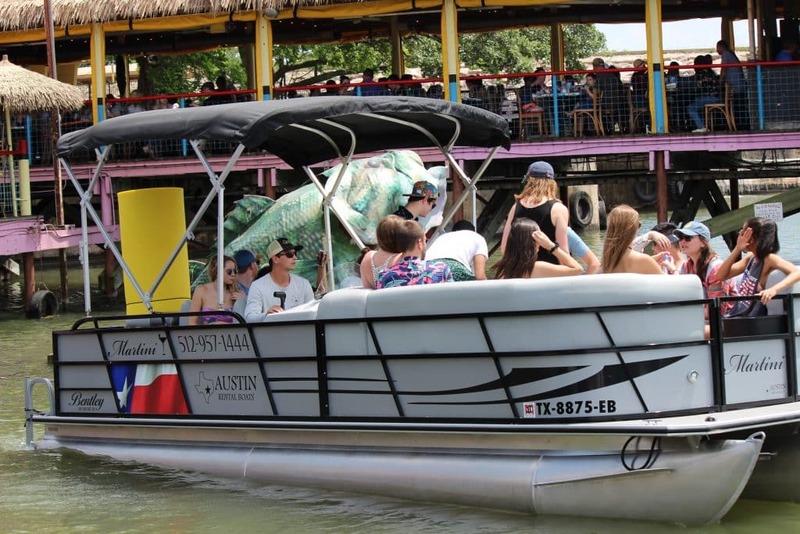 Reserve your boat today with the best Captains in Austin. Safety is our #1 priority! Michael is native Austinite and a regular at Lake Austin. His experience driving boats is what makes him one of the best captains on the lake. Michael lives in Austin and knows all the hot spots to go out and have a great time. Chris enjoys the outdoors, lives in Austin and loves showing you a good time on Lake Austin and Travis. He has been boating for years and has great skills that will make your time on the water memorable. Captain Trevor is very experienced with boating and also lives in Austin. He has a great personality with emphasis on having FUN. He knows the fun places to go on both Lake Austin and Lake Travis. Captain Jeron is an avid Boater and Outdoorsman. 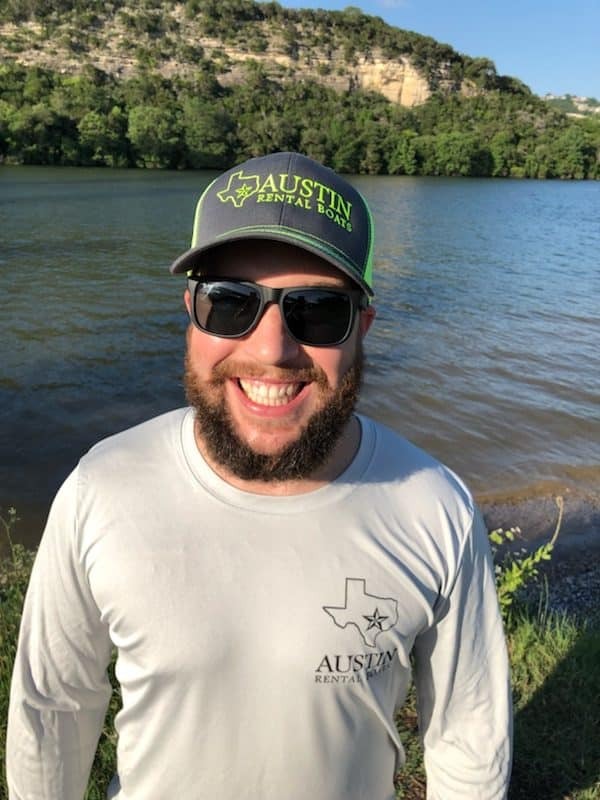 Jeron lives In Austin and Love the lake and the fun that comes with it. He has been on the lake more days than he can count and has lots of experience taking out groups. He is a favorite among the Bachelorettes. Captain Ford is a very experienced Captain who also carries a party boat license. He has over 20 year experience driving boats and you can rest assured that he will make sure you are safe and comfortable so that you can have a great day out on the lake.